If you've ever wanted to teach your child a second language, Japanese for Children is also the perfect learning tool for brainy babies. 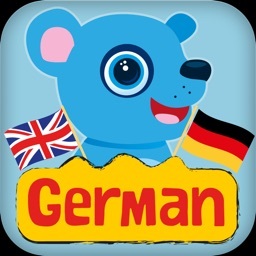 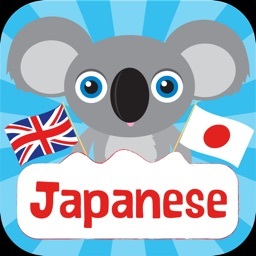 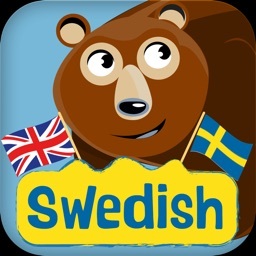 This app contains over 400 commonly used Japanese words including colors, numbers, food drink and animals, all lovingly illustrated and professionally recorded by a native Japanese speaker. 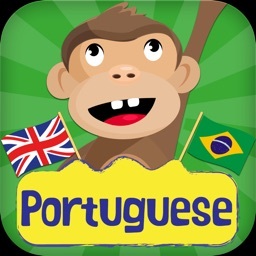 Studies show that children exposed to a second language during the first few years of life can more easily master a language as they get older....This set of Japanese flashcards will help immerse your toddler in some of the most commonly used words in the Japanese language and is perfect for bilingual families who want to give their kids a head start with a new language. 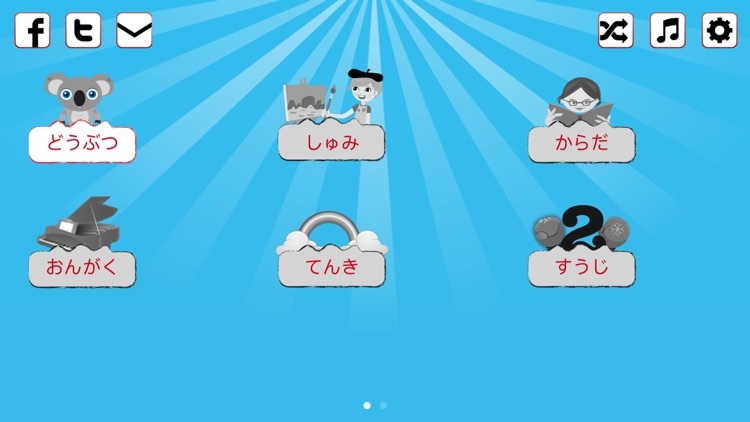 If you've ever wanted your child to learn Japanese, then this application is perfect for your toddler.